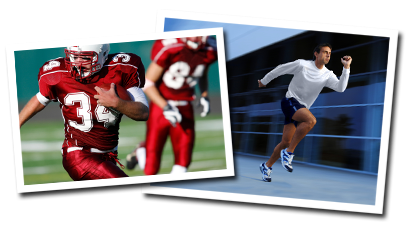 Dr. Elwert specializes in Cincinnati athletes suffering from repeated injuries in their respective sports. He is trained and certified in the use of FMS, or Functional Movement Screenings, to diagnose and correct the problems causing those injuries. Visit Dr. Elwert today for a personal consultation. It’s the first step on the road to better health, better quality of life, and to being the best you can be.